#4. Show leadership by being active participants within the community. 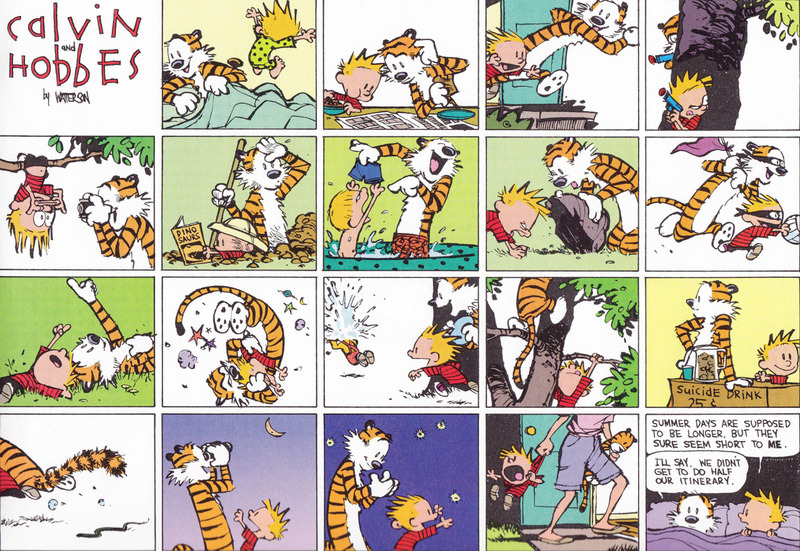 THE MAIN THING TO BE DONE DURING THE SUMMER. For the last day of school, TODAY we will dismiss at 12:00 noon. Also, as a small token of recognition for the great things our students have done this past year, all students may dress down on that day. Please note that students must still follow the Dress Down guidelines laid out in the school handbook. Members of the school’s Focus Group on Attendance are reminded that our meeting will take place TOMORROW, Friday, June 1, from 8:00 am to 9:00 am in the Faculty Lounge. Questions/ See Ms. Bobbi Merfalen. The school’s 1990 AlumKnights are committed to assisting a graduating high school senior of its alma mater who are able to demonstrate a strong desire in giving back to our island community upon completion of his/her post-secondary program. This is a single scholarship award and will be no more than $1,000.00 per recipient. The online application deadline for this year is this Friday, June 1, 2018, 11:59PM- ChST. Visit the school’s website at www.mountcarmelsaipan.com to access the the application. Well, it looks another year passed by and we still didn’t meet. That makes it seven whole years since we started this club but still haven’t met yet. Oh well. At lease we all procrastinate in spirit. So, in that spirit, let&apos;s try to meet next year!